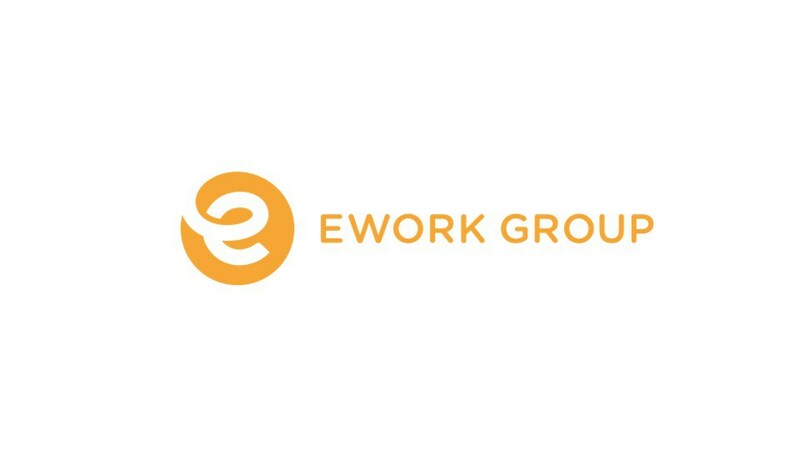 We are now part of Ework Group’s growing network of suppliers. If you are an Ework Group customer we can now offer you for example digital prototyping, cost out and quality assurance of your hardware projects through Mechanical Design, MoldFlow- and FEM-analysis. Interested about this or how we can help you in other areas of product development? Contact us for more information! Elmia Subcontractor – See you there!